Find a VA farm near you! 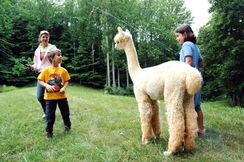 Find a VAOBA member farm near you and schedule a visit today to see these amazing creatures for yourself! Virginia's alpaca industry is organized, strong, and forward moving. 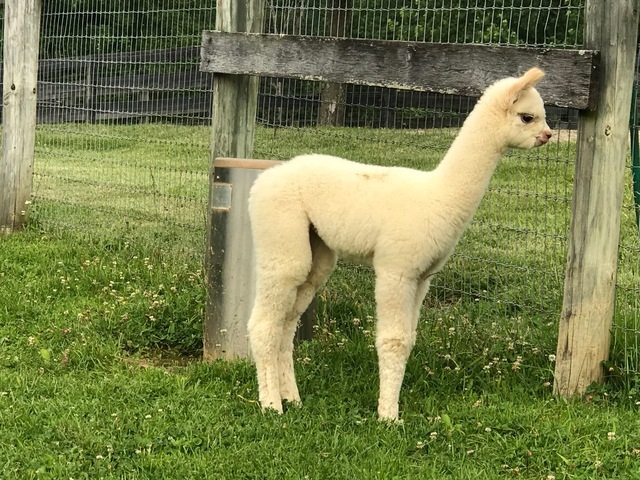 If you are a Virginia alpaca breeder, or owner or lover of alpacas, join us now and begin to experience the many benefits of membership.